Hey Everyone! Today is an exciting day because I am finally sharing my first Cricut Maker Sewing Project: how to sew a small basket! 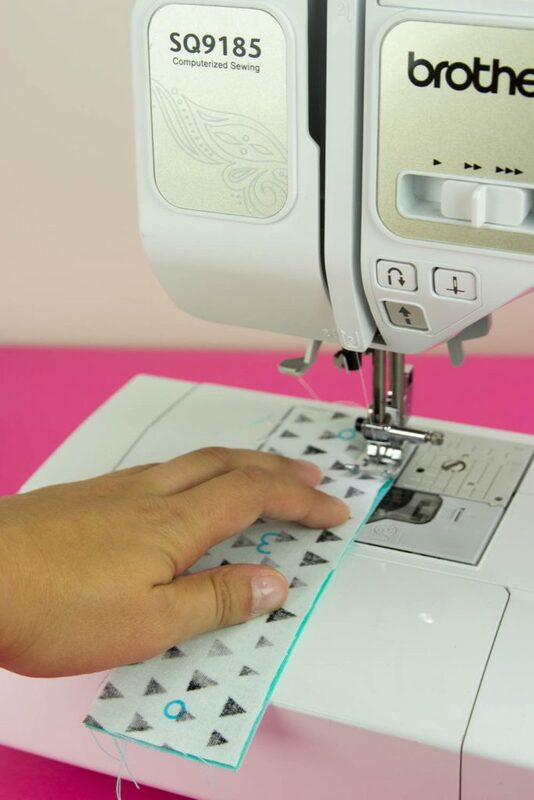 This machine has totally changed and enhanced my sewing projects. 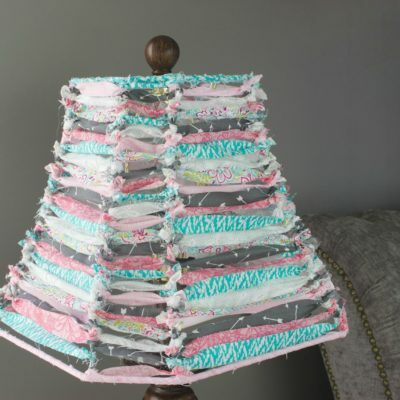 I would have never thought that I could make a basket just with some fabric and a pattern. 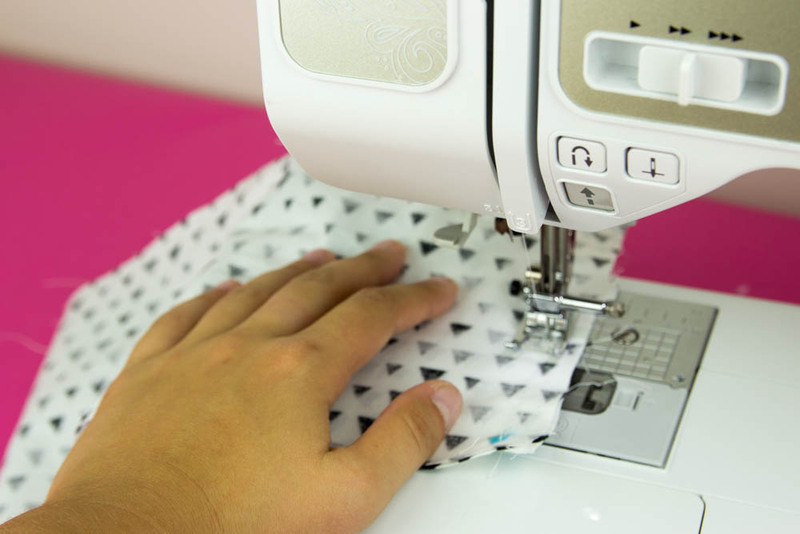 The Cricut Maker does the hard part of cutting the fabric to the right shape and size for you which is what gave me the confidence to think that I would be able to sew this little guy. It is probably also the reason that it actually came together and looks cute! I am going to jump right into the tutorial but if you want to learn more about the machine and all the cool things it can do, check out all the videos that Tanner has made about it! 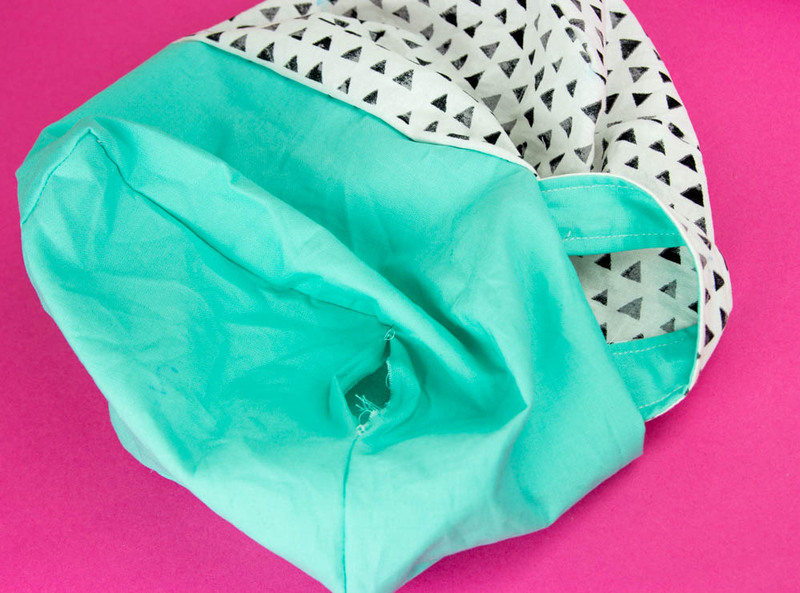 Check Out How To Sew A Cool Zipper Makeup Bag! Insert the washable fabric pen into the holder on the left labeled A. 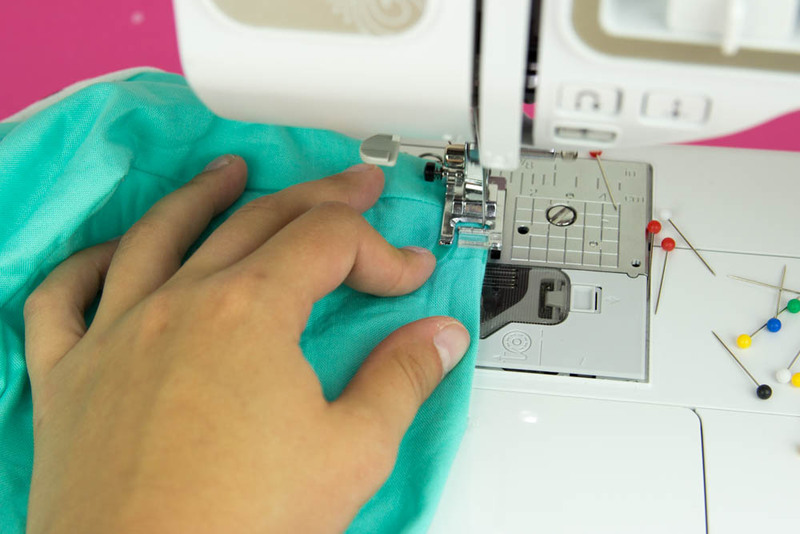 Make sure to push it down enough so that it clicks and is able to reach the fabric. 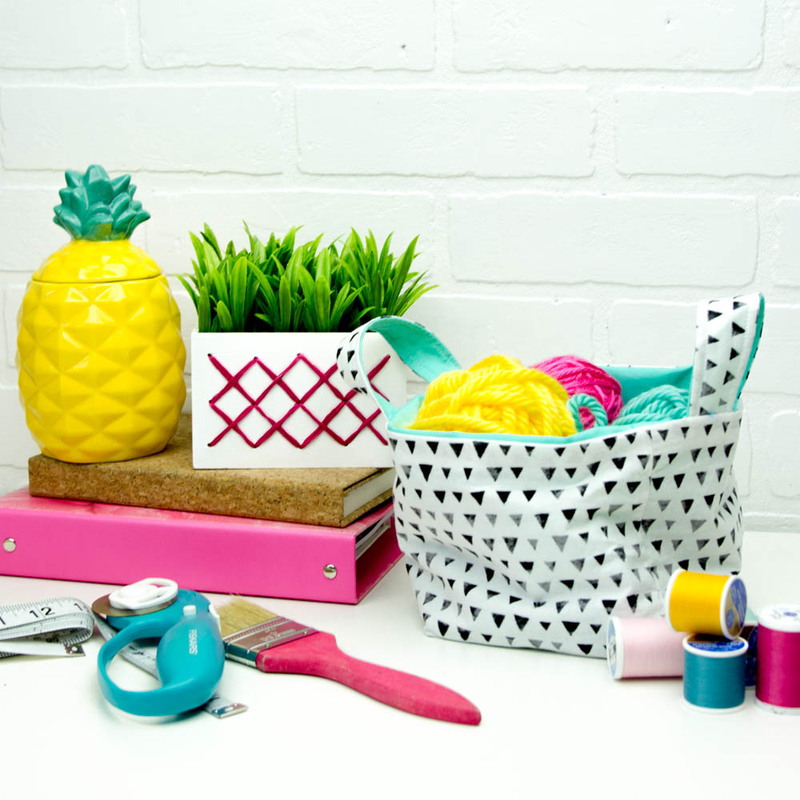 Pull up the Small Basket project from Simplicity in Cricut Design Space. 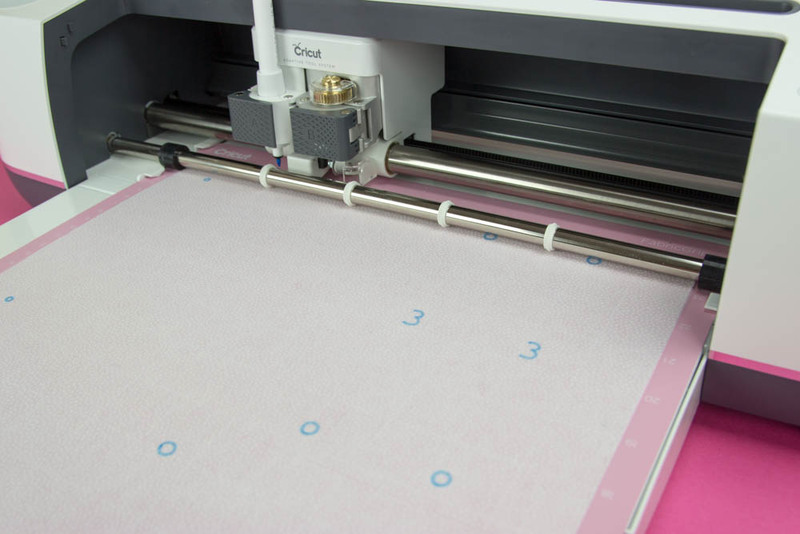 Follow the directions so that the machine will cut and draw the right thing on each fabric. I feel like I am skipping steps in writing this tutorial, but it really is that simple! 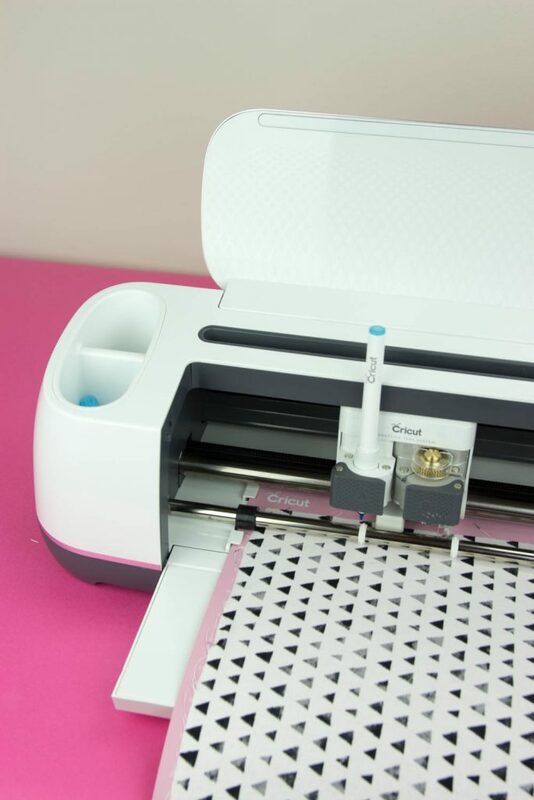 Cricut does all the work and the software interface is super easy to follow. 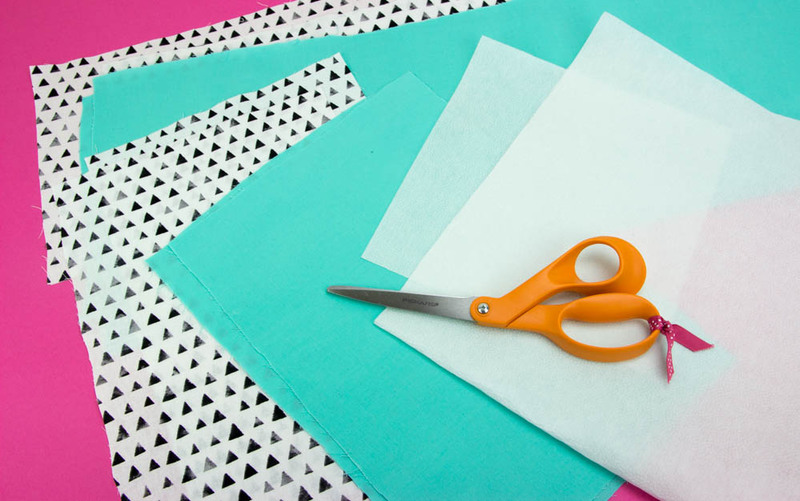 Once all the pieces are cut out, you are gonna want to take a look at the PDF directions for the project. I will also walk you through the basic steps in this post. So first up is ironing the fusible interfacing onto the back of each solid color piece. Be sure to use a pressing motion! Now to assemble the handles. Place one of the solid and one of the printed handle pieces labeled with 3 right sides together. 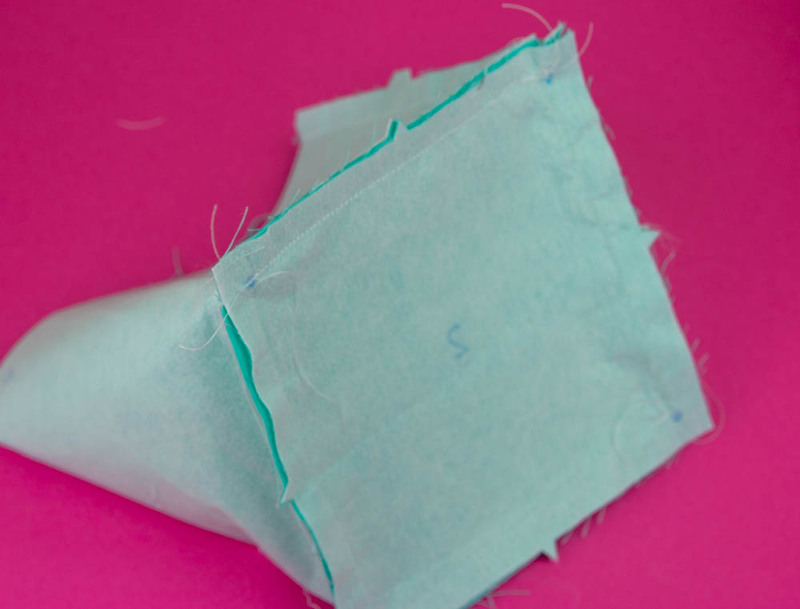 Head to the sewing machine and stitch them together along the two long edges. Do this a second time for the other handle. Now flip those guys you just made right side out. 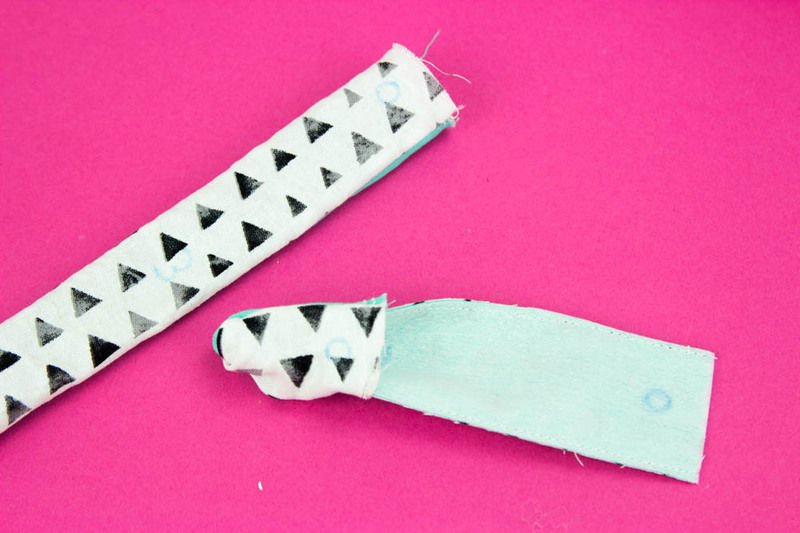 Press them with the iron and add topstitching on both edges of both handles. Then, match up the dots on the handles to the dots on the outside (pattern piece) of the basket. 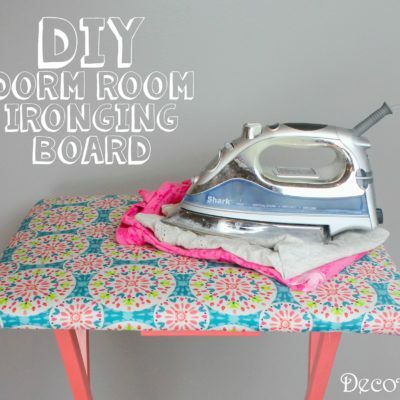 Attach them with pins and baste them. 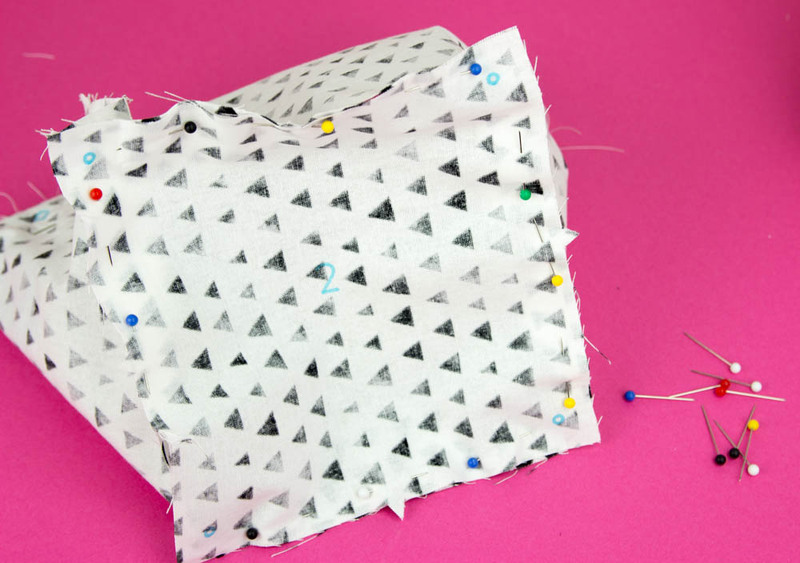 AKA sew them together with a long stitch. 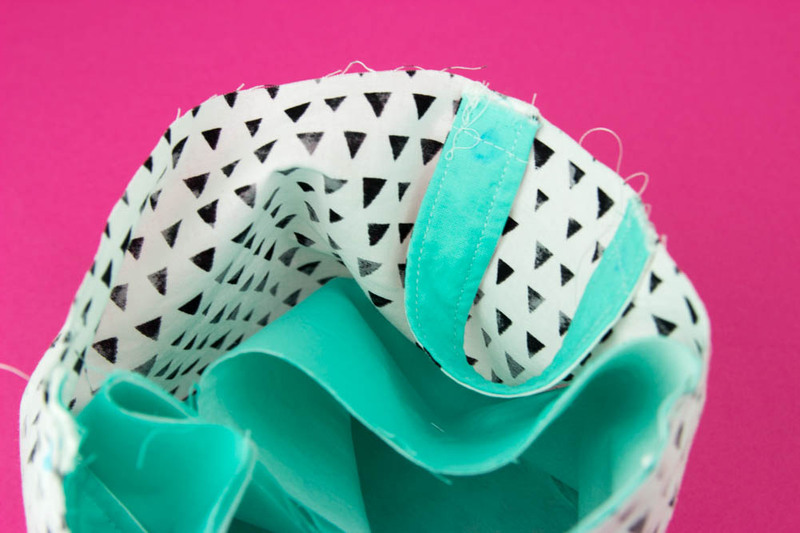 Fold the large pattern piece for the body of the basket in half long ways with right sides together. The notches and plateaus should match up. 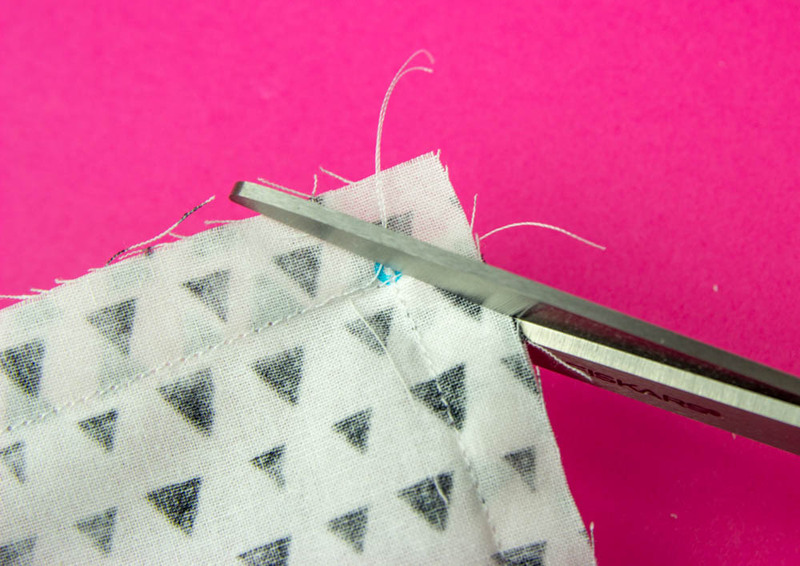 Then stitch the ends together at the raw edge, stopping when you get to the dot. 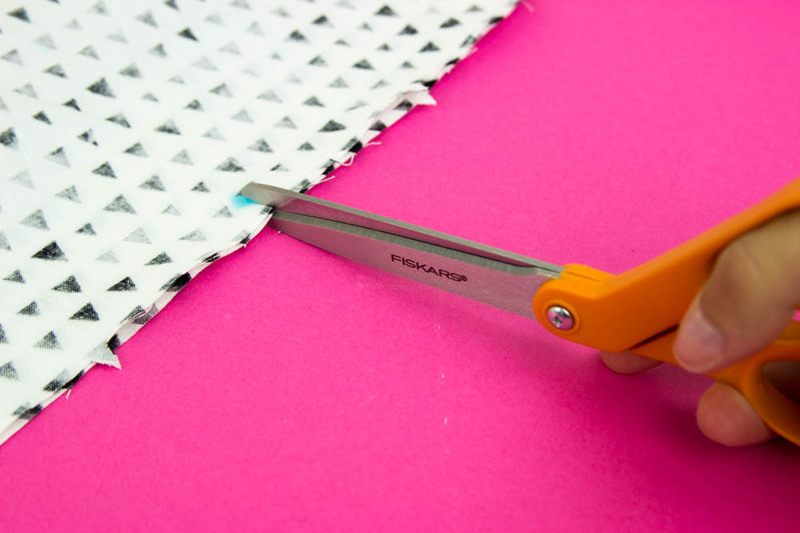 Use your scissors and create slits at each dot. Now it is time to attach the bottom to the sides. Place the square-shaped pattern piece right side up on the table. Then line up one side of the basket to one of the edges of the bottom piece. Pin in place. The notches should match as well as the dots on the corners. Repeat to the other 3 sides of the basket. You will sort of be able to see the basket shape at this point in the process. 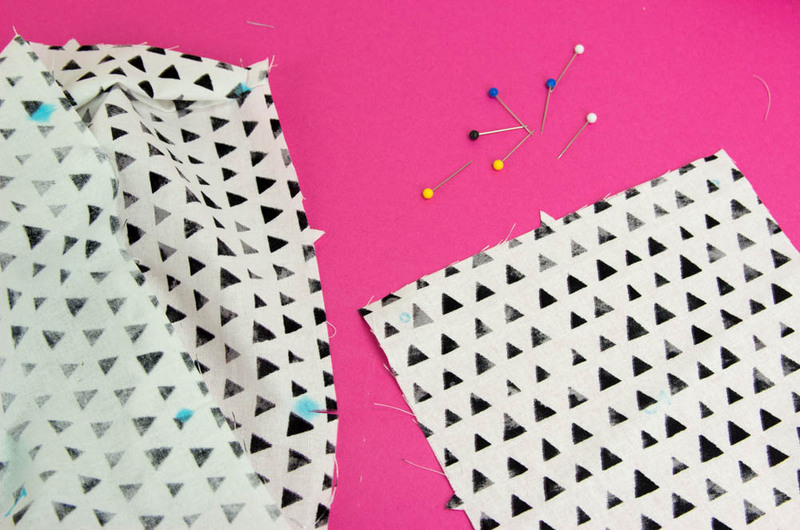 Stich them together along each side from dot to dot. 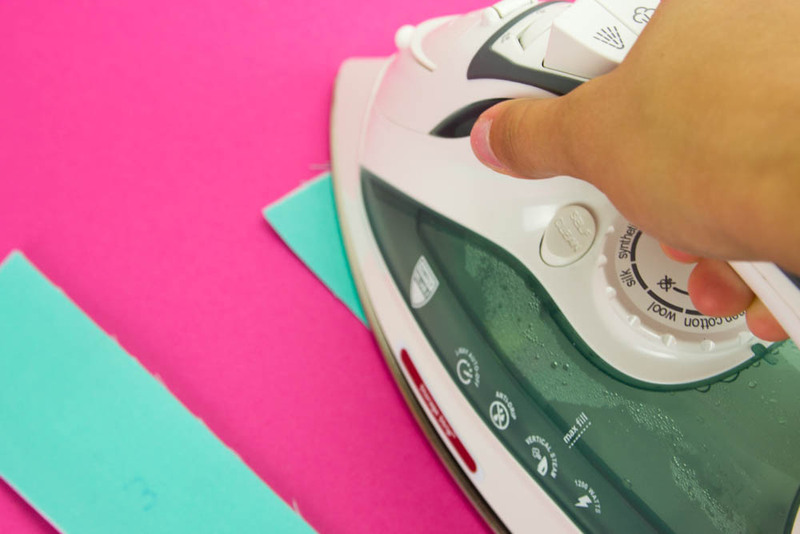 Once you have done that, trim the corners off. 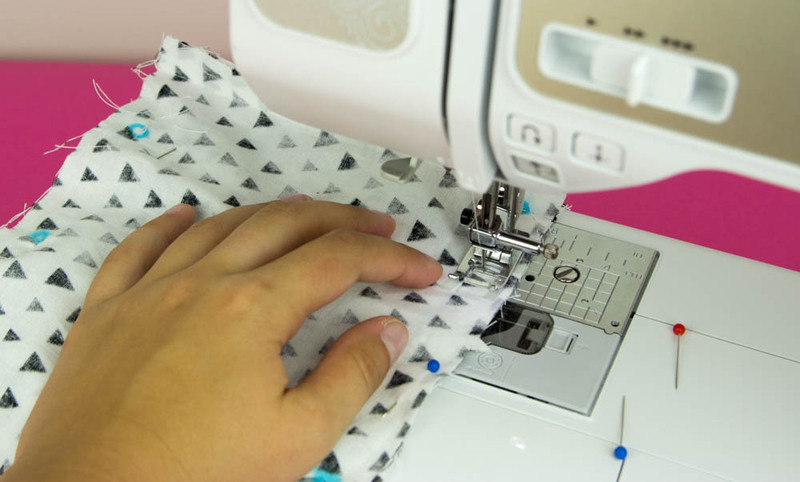 You are going to repeat the whole process of attaching the bottom to the sides with the solid color fabric pieces with the interfacing ironed onto them. Leave a small hole along one of the sides to be able to turn it right side out later. 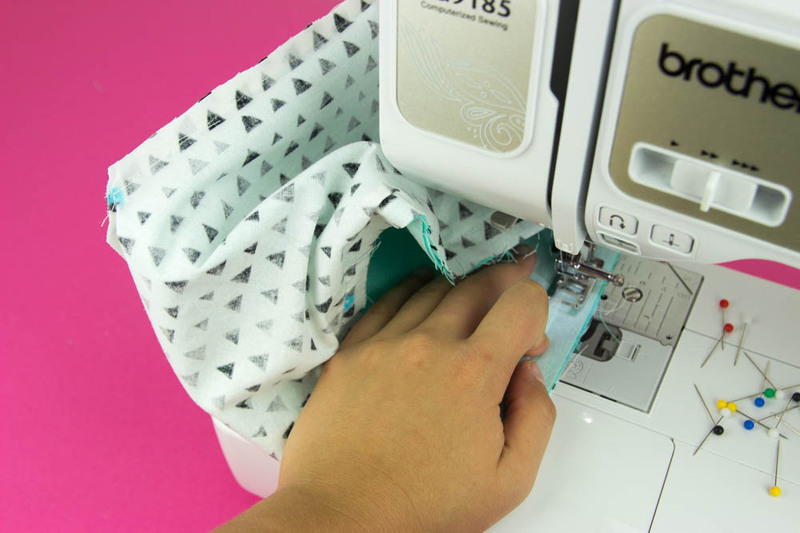 Place the solid fabric basket inside the pattern fabric basket so that their right sides are together. 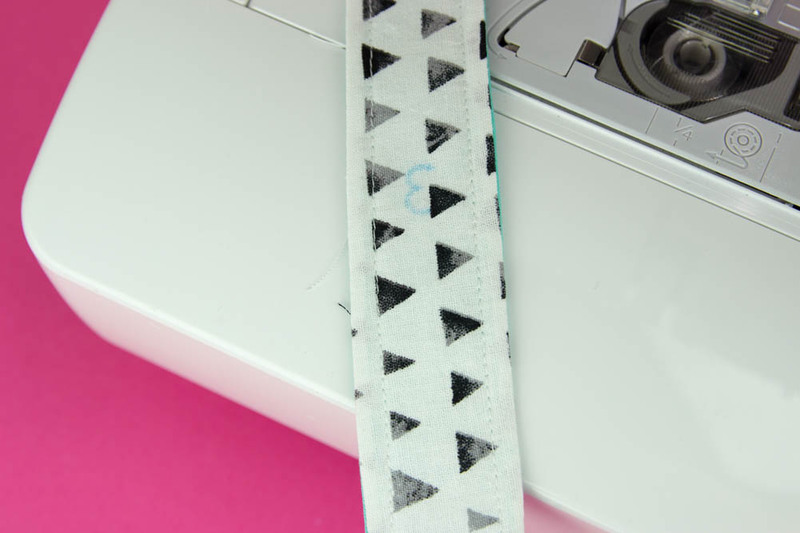 Stich around the top edge. Using the hole that you left, flip it right side out. 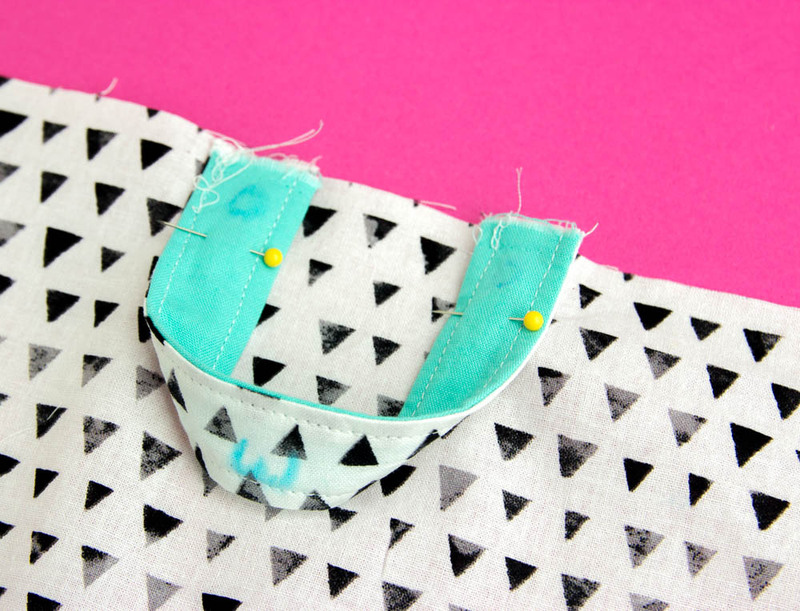 Then, just sew up the small hole and push the solid liner down into the patterned fabric basket. You're done!!! I love love love this little basket! It turned out way better than I could have ever imagined and that is all thanks to the Cricut Maker. Their partnership with Simplicity is just a match made in heaven! 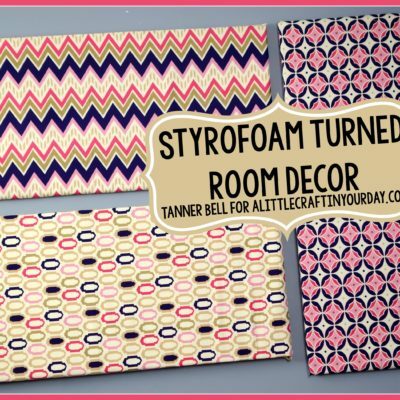 I am super excited to make a bunch of the other projects from the patterns they have up there. The hardest part might be picking which one of them to make! 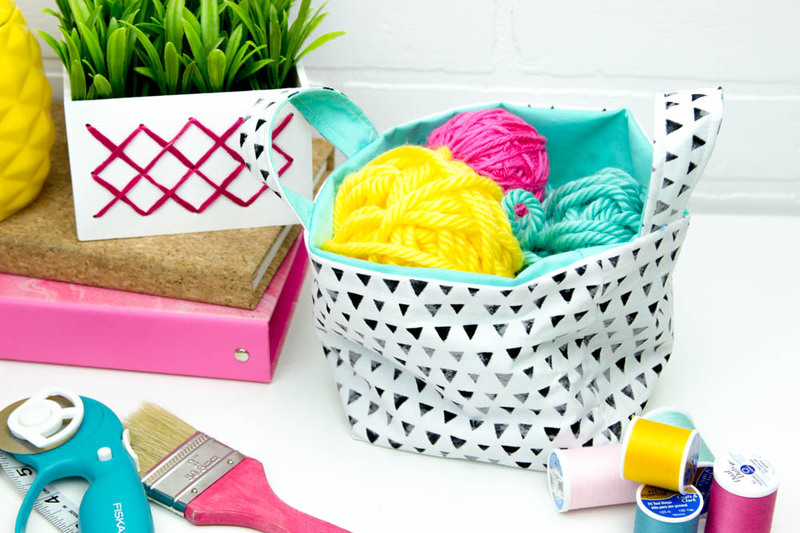 Now that you know how to sew a basket, you can make them to store all kinds of stuff like yarn, hats, or maybe even plant some flowers in them! The options are endless. 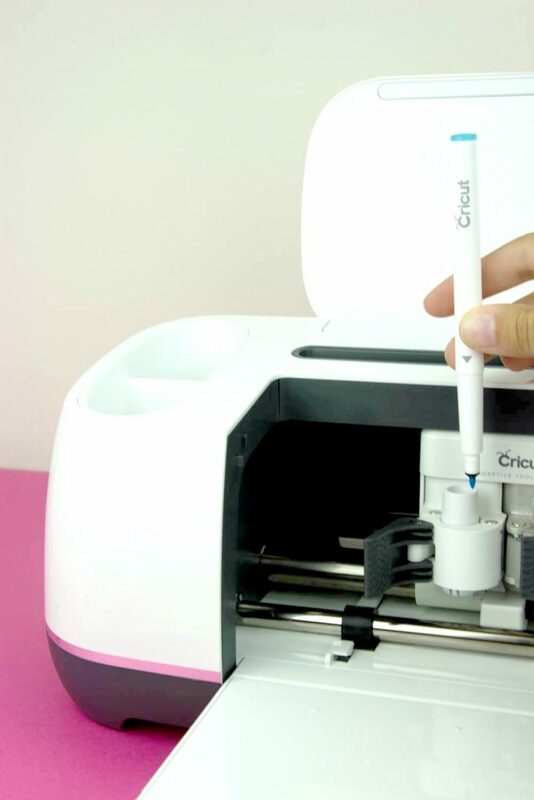 This post is sponsored by Cricut. 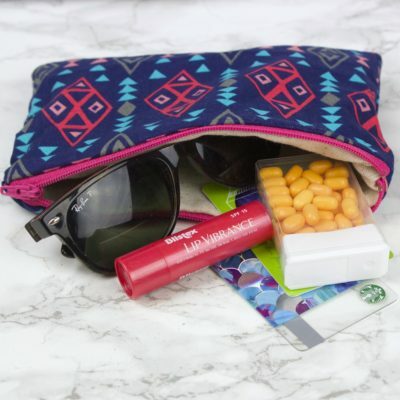 Thank you for supporting the brand partners that make A Little Craft In Your Day possible.